The content of your application, who to send it to, when it will be reviewed and how long it takes are all determined by your process. 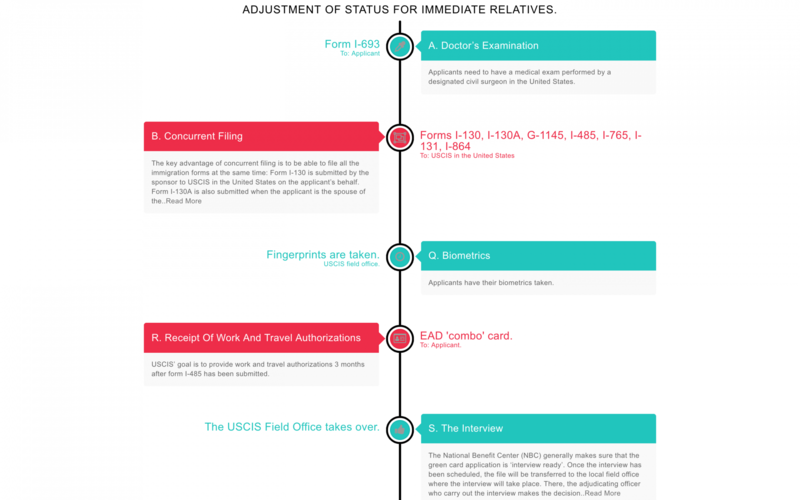 Prevent mistakes and delays in your in your Green Card timeline by knowing exactly what needs to be done when. 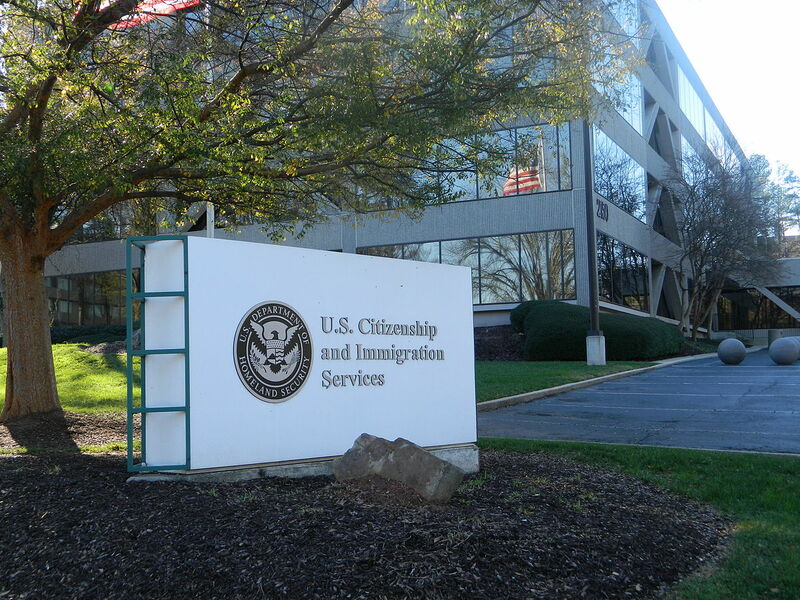 USCIS released ‘Processing Times’ and ‘Case Inquiry Dates’ based on a new methodology. Learn how to read, interpret and use this new information. Form I-485: examine the data for all USCIS Field Offices and read our analysis. You are an immediate relative and you live in the United States? You may be eligible to the adjustment of status for immediate relative process, known as ‘concurrent filing’. You are an immediate relative and you live abroad while your sponsor live in the United States? 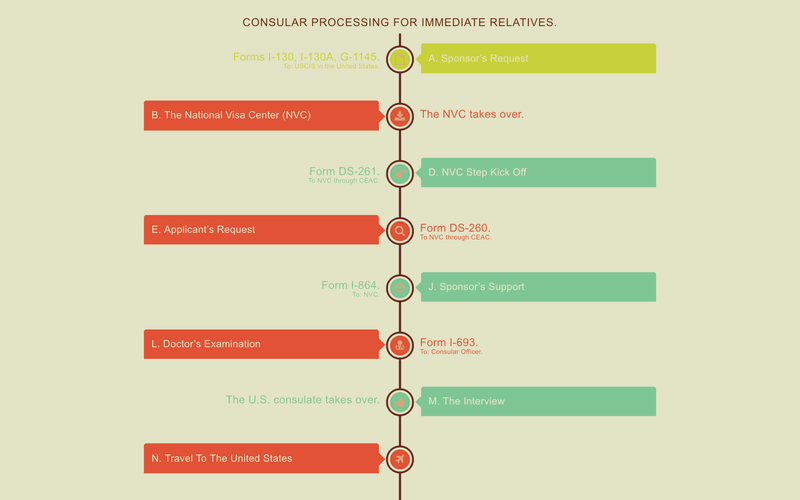 You will go through consular processing for immediate relatives. Note: Immigration Planner’s application also explores automatically whether the faster consular processing at a USCIS international office is a possibility when the sponsor is living abroad. You are eligible under a family preference and you live abroad? 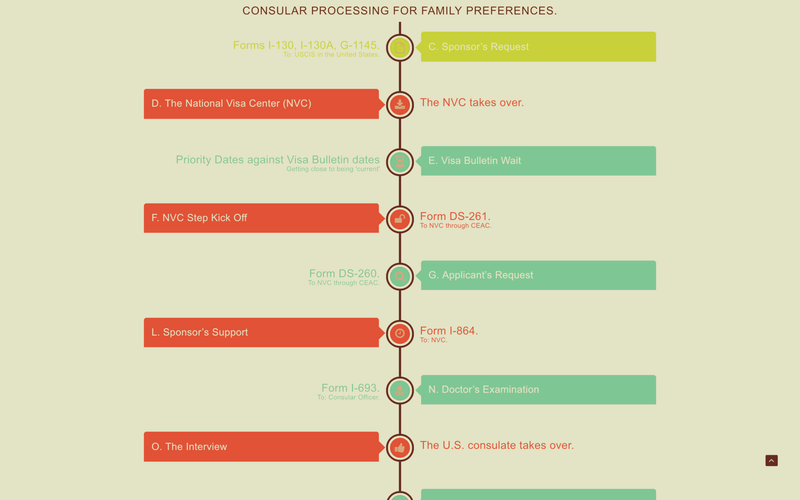 You will go through consular processing for family preferences. You are eligible under a family preference, but already live legally in the United States? You may be eligible for adjustment of status. 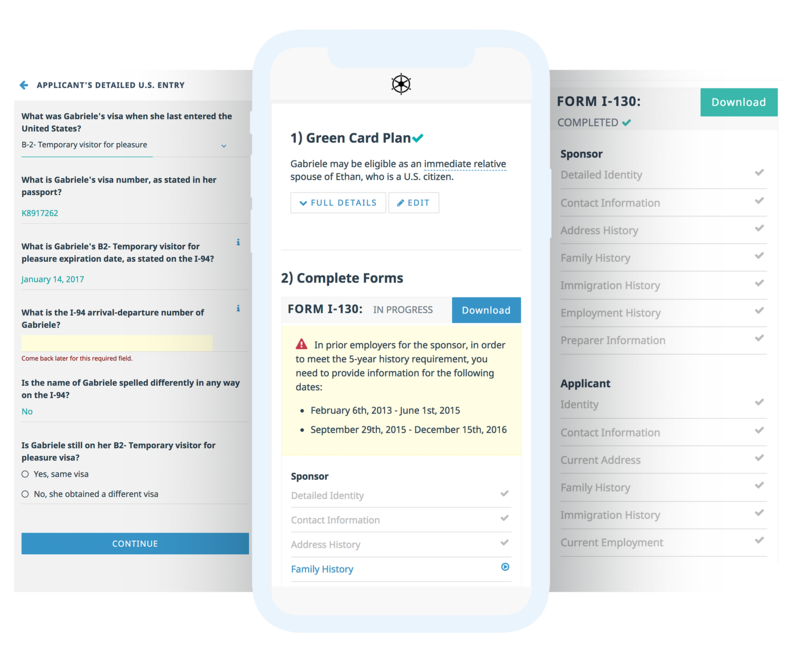 Complete your green card forms I-130, I-130A, I-485, I-765 online using the convenience of your mobile phone. Then, download a 100% complete, valid and consistent form ready to file. 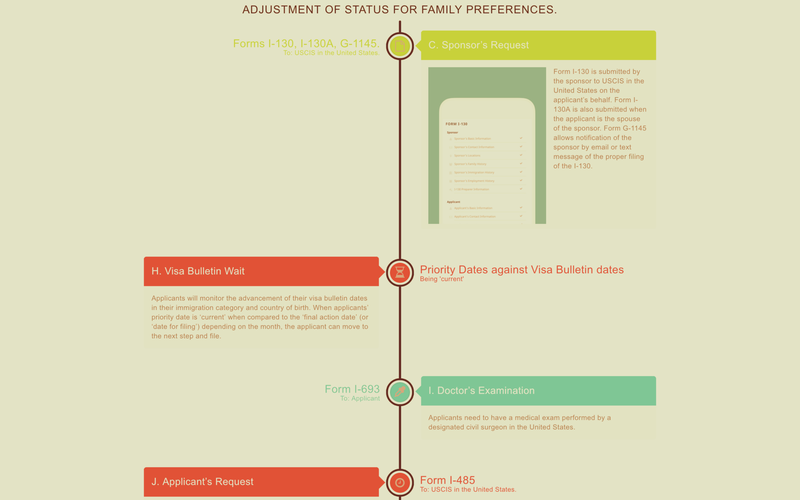 Immigration Planner uses technology and proprietary mathematical models to inspect years of data and predict the ‘Final Action Date’ for applicants of all countries (except Mexico, the Philippines and F4-India) for all the family preferences (F1, F2A, F2B, F3, F4). 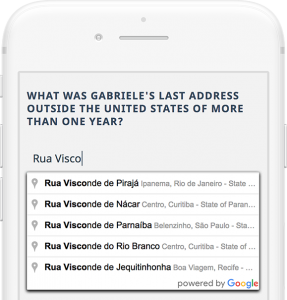 Complete your forms using just a browser and your favorite device.